In the country's first hostile takeover bid in the IT sector, infrastructure giant Larsen & Toubro Monday made an offer to buy up to 66 per cent stake in the Mindtree for around Rs 10,800 crore. The proposed acquisition is subject to necessary regulatory approvals. L&T said that Mindtree would remain an independent listed entity. "L&T has sufficient financial flexibility to fund the entire transaction through its existing financial resources," the company statement said. "This acquisition is in line with L&T's stated strategy of focusing on services and asset light businesses to drive profitable future growth," it said. Mindtree would add to L&T's attractive IT-services platform with a focus on new-age digital and cloud solutions. L&T said it would extend support to Mindtree in its business going forward. "Mindtree will benefit from access to larger client base and wider product offerings under a common parentage giving higher returns to shareholders of Mindtree," the infrastructure major said. L&T CEO and Managing Director S N Subrahmanyan said the acquisition is part of strategy to deliver industry leading IT services to its clients worldwide. The acquisition, he said, would allow L&T to further enhance shareholder value as Mindtree has a well-established management team. "Coffee Day Trading and V G Siddhartha (promoter of the company) along with certain other parties have signed a definitive agreement to sell their entire stake in Mindtree Ltd... for a consideration not exceeding Rs 3,269 crore," Coffee Day Enterprises said in a regulatory filing. The transaction is expected to close in the first quarter of FY 2020, subject to stipulated conditions. The proceeds from the sale would be used to pare down Coffee Day Group's debt. "This business restructuring allows us to sharpen our portfolio focus and devote more time towards the strategy for our coffee business," Siddhartha said. Ahead of L&T's hostile bid, two Mindtree co-founders had flagged concerns over corporate governance at the diversified group saying any such deal would destroy value for the shareholders of the IT firm, according to sources. Mindtree co-founders and board members -- Krishnakumar Natarajan and CEO Rostow Ravanan, -- wrote to L&T board last week, they said. 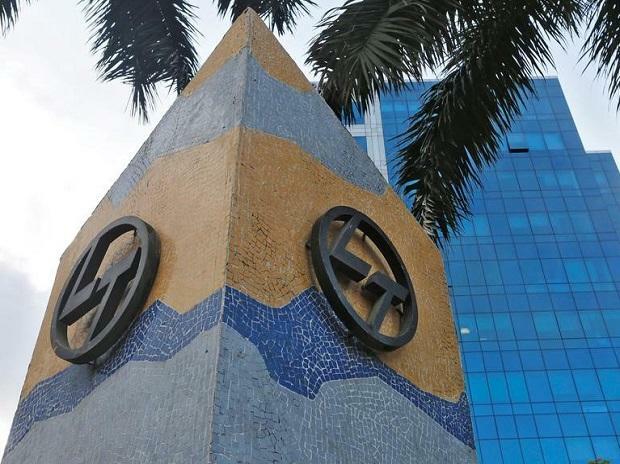 The co-founders in the letter said that many institutional investors, clients and employees of Mindtree have expressed their reservations to be part of an L&T-controlled organisation due to cultural difference between the two companies, according to the sources. Amid the takeover attempts, Bagchi has rejoined Mindtree. "Mindtree has not been designed as an 'asset' to be bought & sold. It is a national resource. It has a unique culture that humanises the idea of business. It sets the standards of corporate governance. I need to be there in its time of difficulty. Hence the hard decision to return," Bagchi said in a tweet on Sunday.